Special Purchase! 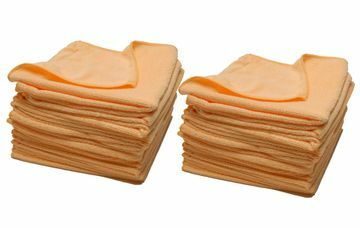 We got a great deal on these mango-colored microfiber towels and we’re passing the savings on to you. 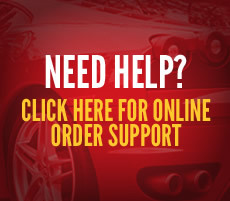 Stock up while you can. If you’re a bargain-hunter, set your sights on the Mango Breeze Microfiber Towel. This towel have the same soft split weave as other quality towels plus a 80/20 blend of polyester and polyamide. The Mango Breeze Towel will be your go-to towel for cleaning and dusting. This towel gets its name from the vibrant color but also from its ability to remove wax. Buffing wax is a breeze with the Mango Breeze Microfiber Towels! Our microfiber has traditionally come from Korea, where the quality of the fabric is outstanding. 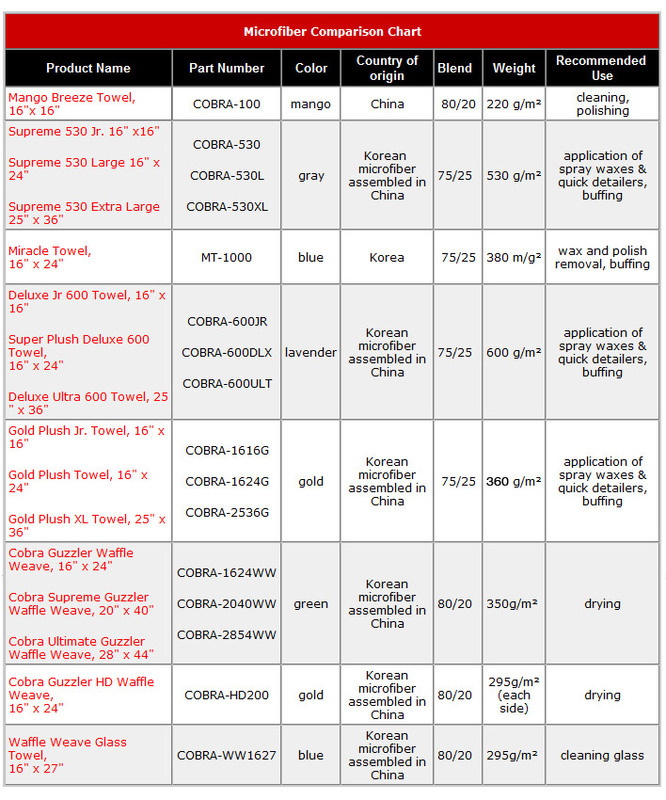 However, the Cobra Super Plush Deluxe Towel has caused me to take another look at China-produced microfiber. As you may recall, the Cobra Deluxe was cut and sewn in China to save money on the production costs of what would otherwise be an expensive towel. I was very pleased to find that the quality of the towel was just what I’d expect if it was entirely made in Korea. So pleased, in fact, that I’ve purchased more towels from Chinese manufacturers. I personally like to use my mango-colored towels for cleaning because the thinner fabric allows me to put extra elbow grease where it’s needed. Since the towels are so inexpensive, I don’t mind throwing one out if it gets really dirty. Plus, the bright color helps me keep these towels separate from my paint towels. China is continuously making strides in manufacturing quality textiles and as they do, deals like this will not come along often. Take advantage of our special pricing on the Mango Breeze Microfiber Towel while you can!